The empire of the Middle Ages had never been a territorial entity in the sense of being a sovereign state, as the term was understood in the eighteenth and even the nineteenth centuries. Naturally for practical purposes the emperor had to have his own estates but his authority was not derived from such personal property, but from the transcendental, almost religious respect in which the crown was held, which endowed him with the temporal imperium of all Christendom. 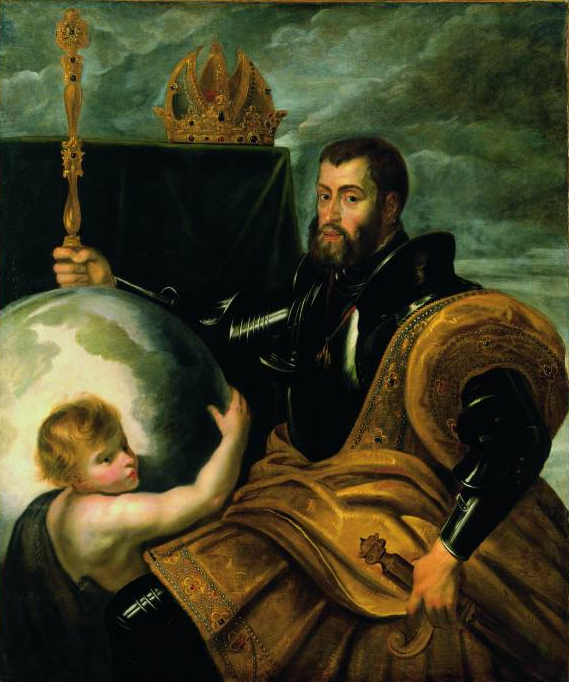 It was only at the close of the Middle Ages, when the empire was shaken by internal strife, that the emperor felt the need for more tangible support, for without a territorial base, that is without family domains, he ran the risk of becoming merely a puppet in the hands of the ambitious Prince-Electors. 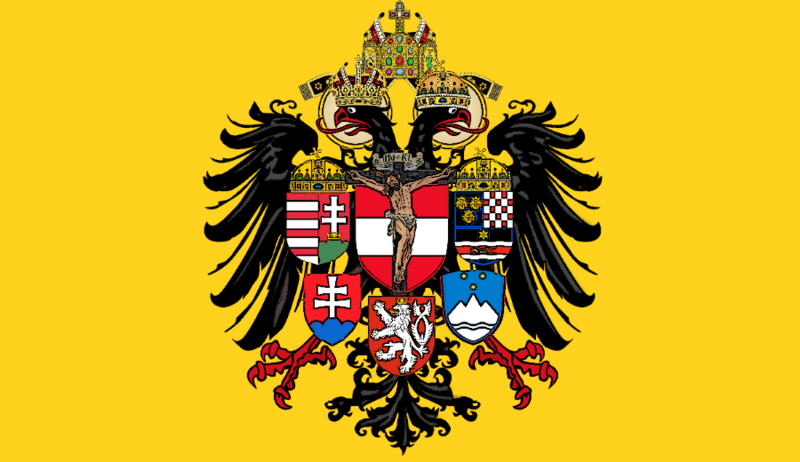 Already by Maximilian I’s time the true import of the crown of Charlemagne was gradually being forgotten as two new concepts infected Europe – the idea of a territorial sovereign state and a growing sense of nationalism. Nevertheless, the title and dignity of emperor were still regarded as preeminent. Even during the time of its decline, when the empire was divested of almost all authority, powerful European monarchs such as Louis XIV still tried to secure for themselves what they considered to be the greatest title in Christendom.